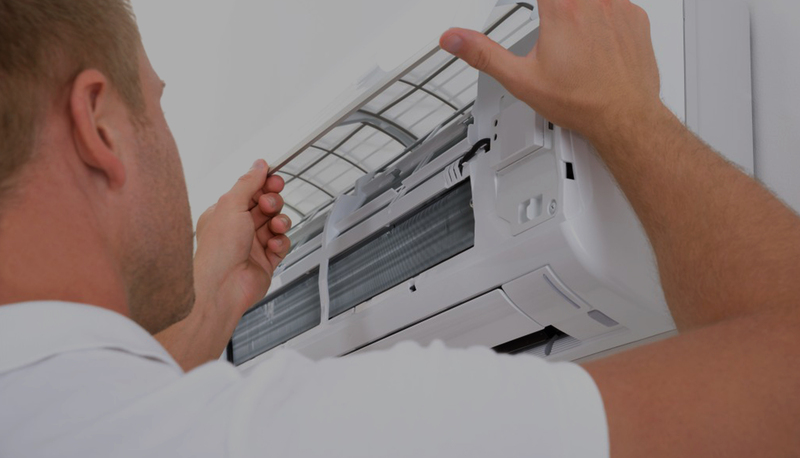 SP&R offers a full-service approach to the routine maintenance of your heating, ventilation and air conditioning equipment. We go the extra mile to carry out the most appropriate checks and tests to make sure you are getting optimum performance from your equipment, ensuring its longevity and saving you money and trouble in the long run. As a full-service provider, we ensure your equipment is managed correctly and is in compliance with all of the relevant legal requirements, freeing you up to concentrate on the business of running your building or facility. All of our services and interactions can be tracked and managed through our industry-leading online reporting system, allowing you to report faults, track jobs and interact with us through your own dedicated client portal, giving you complete responsiveness and accountability on any job. Our focus on quality service and maintaining strong relationships is the reason we are a trusted and longstanding provider of routine maintenance to buildings and facilities across Victoria, with numerous clients who have used our services for decades. As part of our full service offering, we give our clients the chance to get the very best out of their equipment with our unique equipment audits and life-cycle reports. The comprehensive reports on the state of your equipment give you valuable insight into how they are operating and what stage of their life-cycle they are at, giving you the ability to manage your planning and budgets accordingly.